River Valley Landscapes, Inc. has been an award winning design/build landscaping company in Central PA for nearly 30 years. Our focus is providing premium services and outstanding quality to all of our clients whether the projects are big or small. We are looking for applicants who are enthusiastic, have a strong work ethic, and love working outdoors. 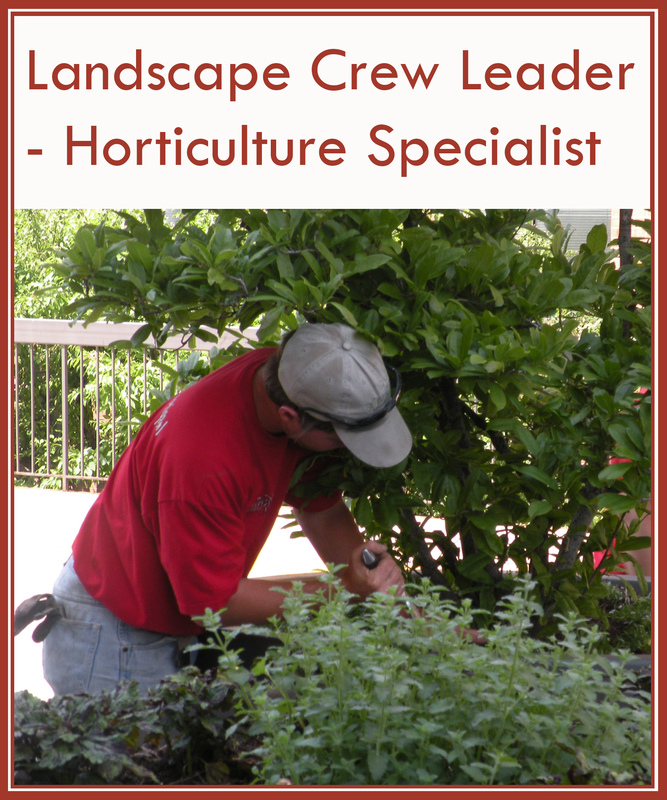 If you have landscaping experience and a horticulture background, we want to talk to you. We offer steady work with flexible hours in a positive work environment, competitive wages, and vacation/holiday pay. Company trucks are driven to job sites. Tools and equipment are provided. A valid driver’s license and clean driving record are required.